Due to freezer space and seasonal favorites we rotate our flavors. If interested in a certain flavor please call 610-584-4410 ahead to make sure we have what you are looking for. 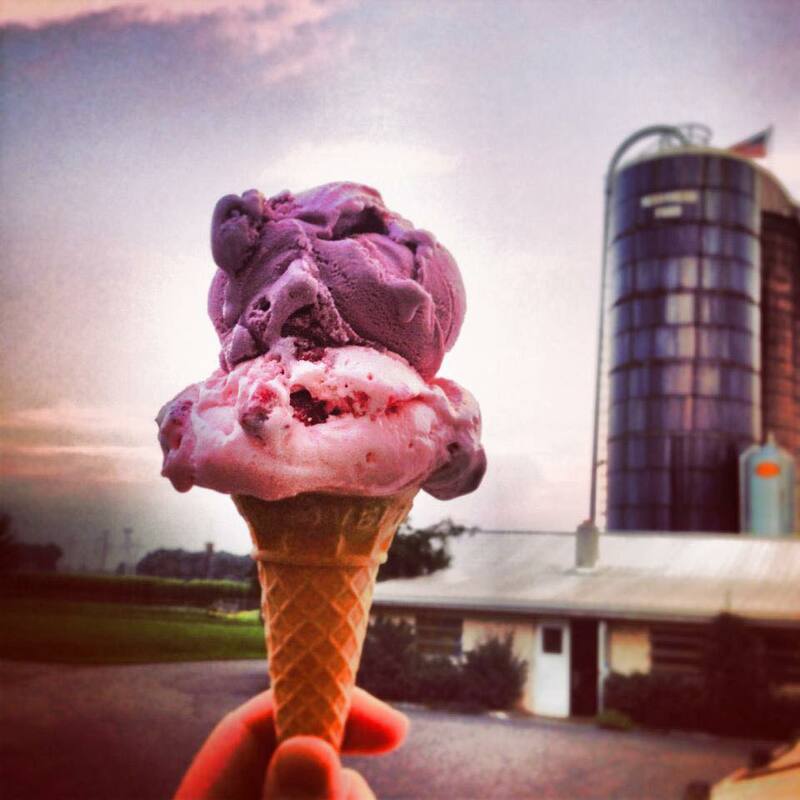 Our Dairy farm & Farm Market located in Lansdale, Pa has a variety of fresh flavors to choose from. You can order your ice cream at Merrymead any way you want it; in a cup or cone, specialty sundaes, banana splits, old fashioned thick and creamy milkshakes. If you want to take home a tasty treat check out our pints, quarts, & half gallons. We even have a variety of novelty treats like chocolate covered bananas, ice cream sandwiches with sprinkles, chipwich sandwiches, ice cream cakes and so much more! 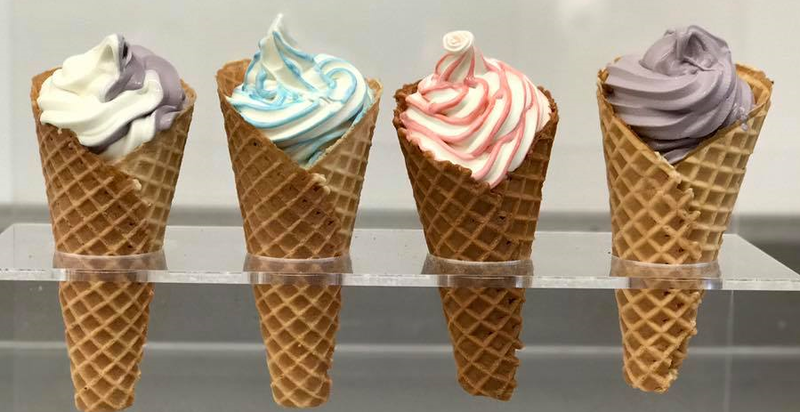 If you are a fan of soft serve, you have found the right place to come to! 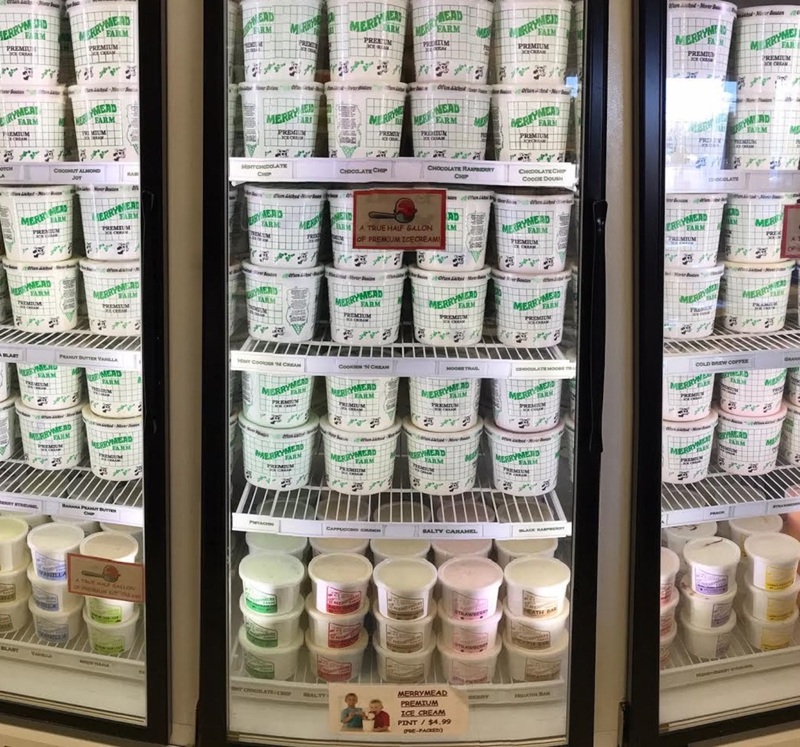 Merrymeads creamy vanilla can be swirled with any of our 8 flavors … Holy cow! Did we say 8 flavors? We sure did! 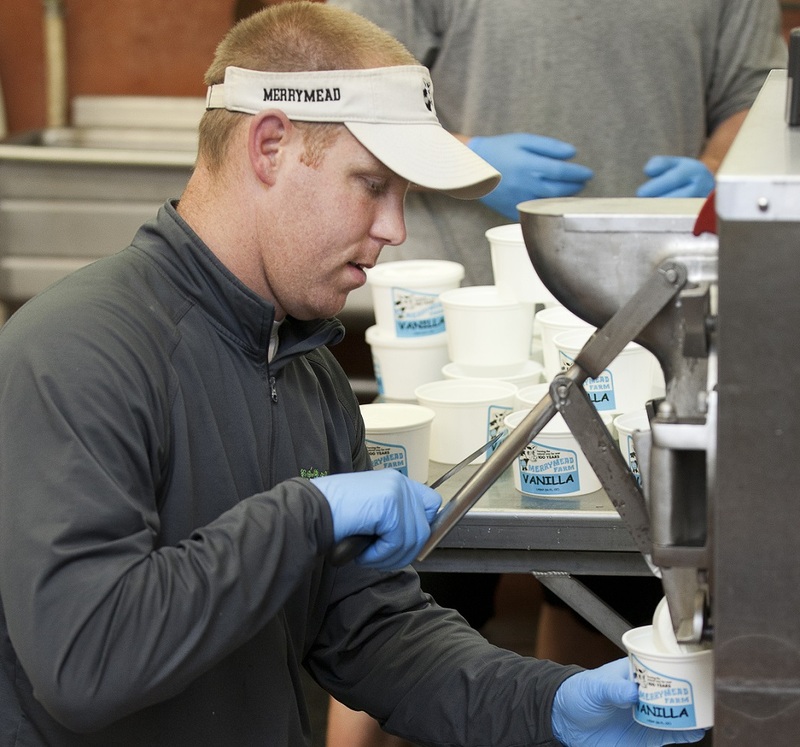 It takes approximately 10 hours from cream to container to make the perfect ice cream. 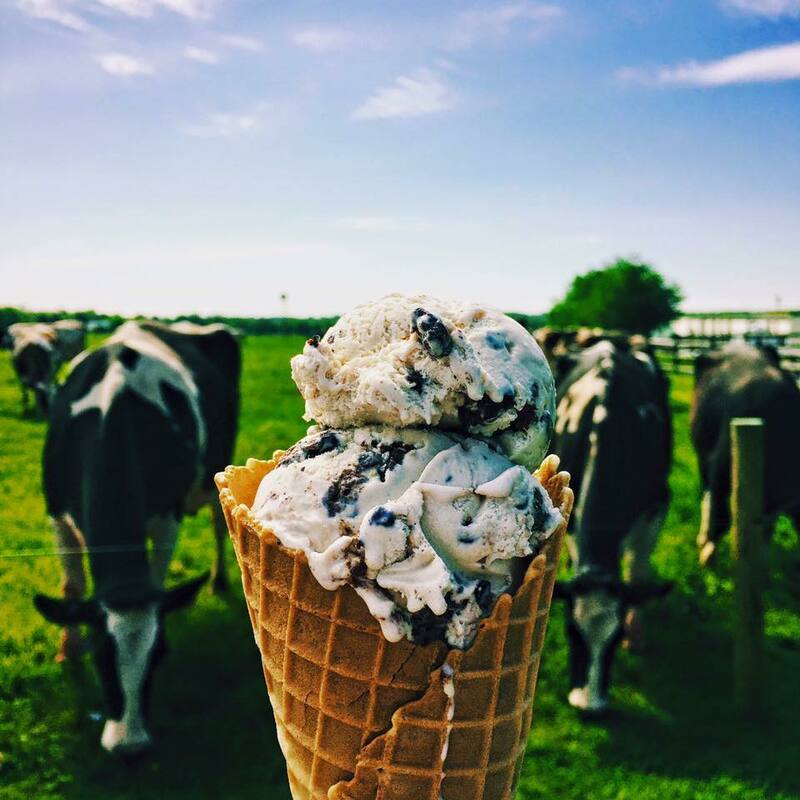 In order to produce premium ice cream, we handcraft our ice cream in small batches using a 14% butterfat cream, along with the right amount air and mixing time, your then left with a dessert that is going be having you coming back for “MOOre”! We choose ingredients that are variegated or swirled in to give the cream that unique flavor or taste you may like. Some ingredients like Peloton Cold Brew, Everich Farm Honey, or Snyders Pretzels, are just some of the goodies that are added to make our variety of flavors.